Vista Palma Design is a full service web design firm based in San Diego County, California. At Vista Palma Design, our passion lies in creating simple and elegant websites that incorporate our client’s values. Some companies specialize in churning out a website a day with the same look and feel. 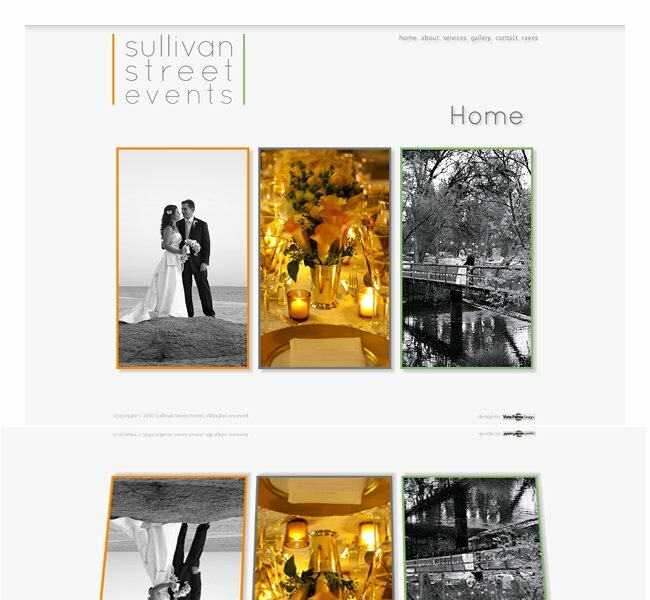 We build custom websites that are easy to use, easy to update, and thoughtfully designed. New website and logo design, including custom flash gallery.